We Make Piano Learning Fun! Piano training doesn't have to be difficult. We have set out to create the easiest and most effective tools available for learning the piano, even when life happens. 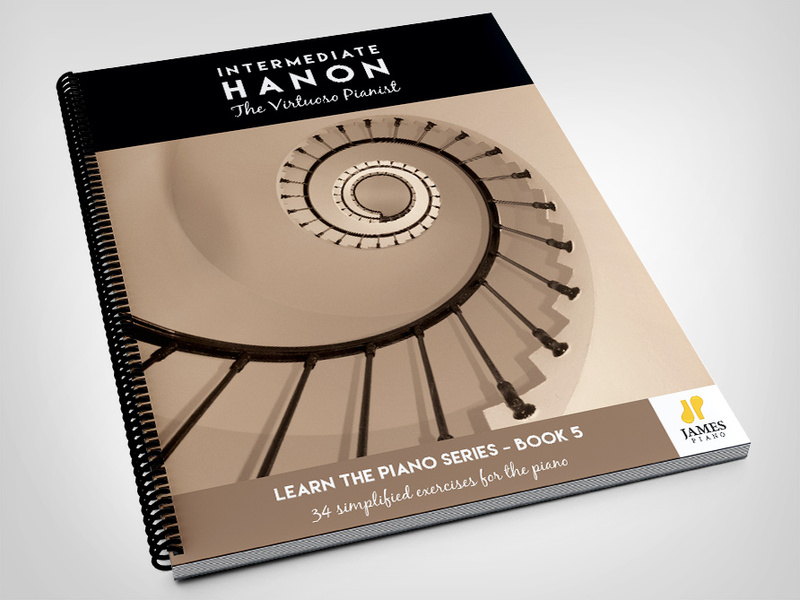 The Learn the Piano series is a complete piano program for beginning to intermediate players. 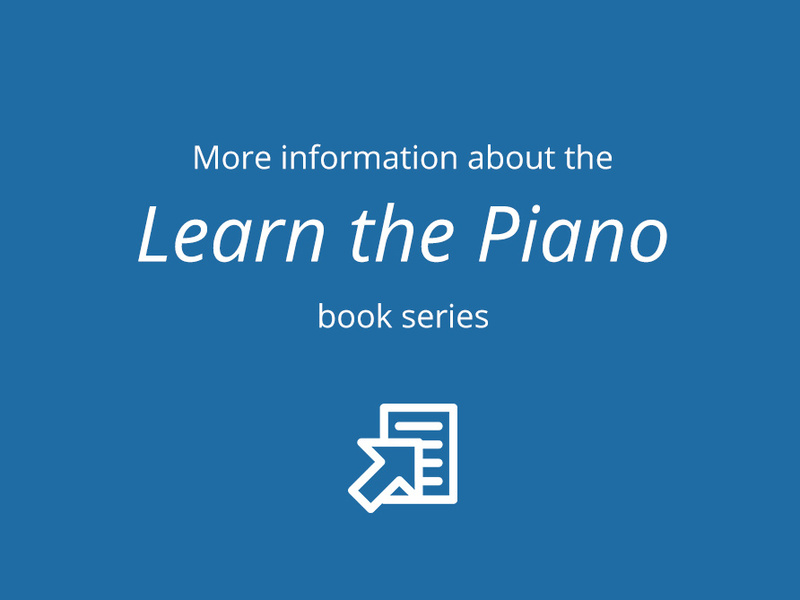 It has been carefully crafted over many years by Mary James, a lifetime piano veteran, with a goal of teaching piano in a simple way that also promotes proper playing habits. Whether you're a beginning player or you want to revive your playing skills, you will find simple yet effective training in our course. Use our online video and audio tutorials to help you learn at your own pace, with or without a piano teacher. 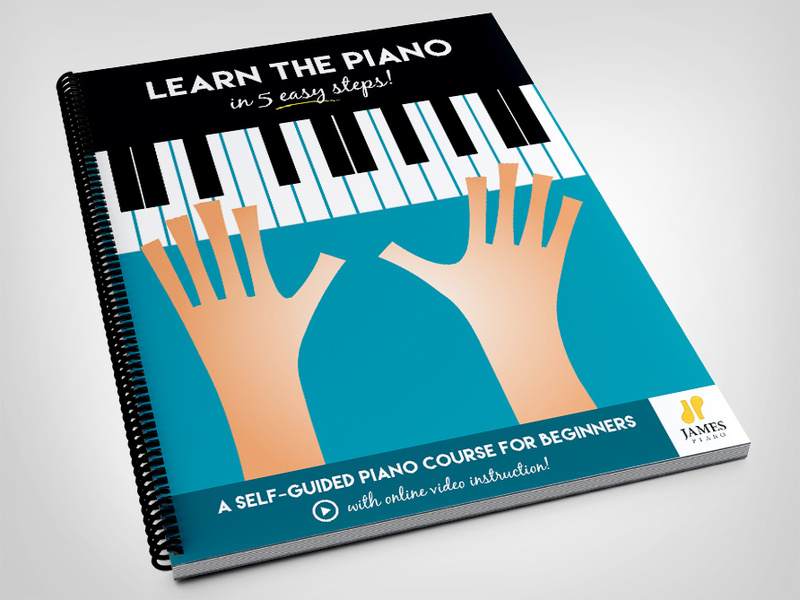 Emphasizes proper piano playing and finger techniques from the start. Includes online video and audio examples to supplement your training. Features both original and familiar songs that are exciting to learn. 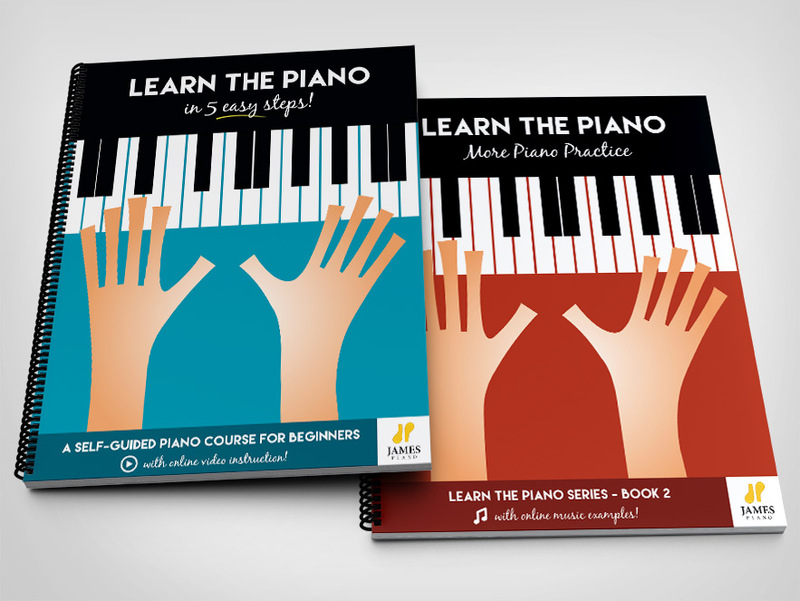 Perfect for learning from scratch or brushing up on piano skills — no unnecessary music theory! 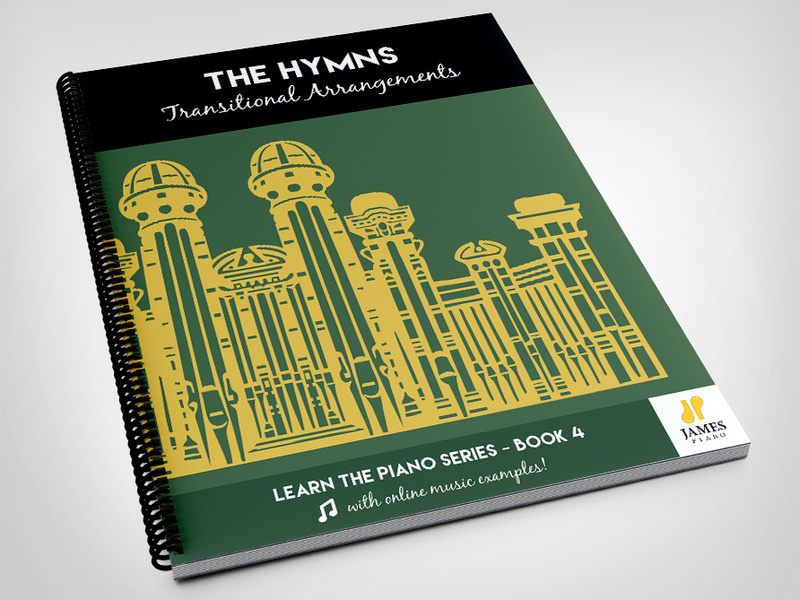 "I am thrilled with this new approach to teaching piano—it just makes so much sense!" "I have really enjoyed working with your program. It is very exciting!" "Thank you again for the materials you have developed. I would be lost without them." "I lament that I didn't have your books when I started. The improvement in the general playing is obvious." 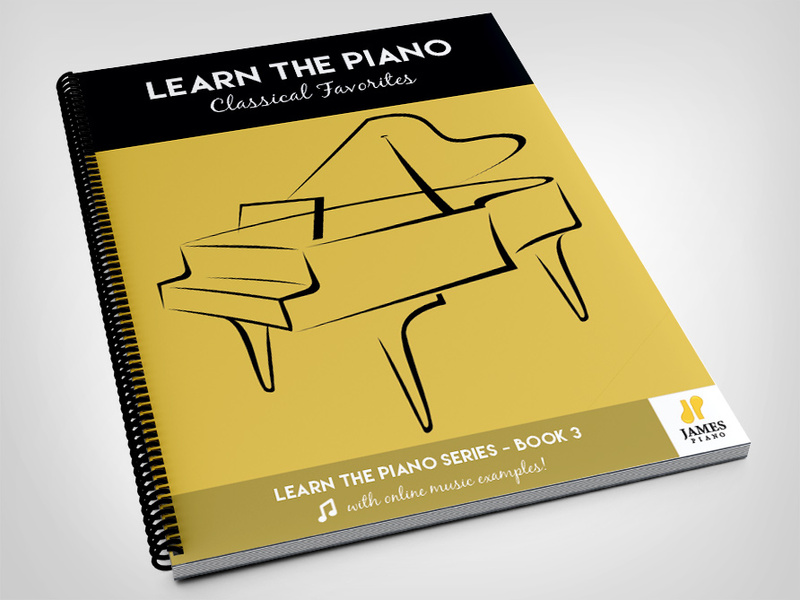 Start Learning the Piano the Right Way! Mary James has experienced a lifetime of music. She learned the piano at an early age and has spent a lifetime developing valuable piano-playing skills. Mary studied piano and voice at Peabody Conservatory of Music in Baltimore, Maryland, before receiving her bachelor’s degree in education and music at Brigham Young University. Since that time, she has been continually involved with teaching private piano, college piano courses, and church music. 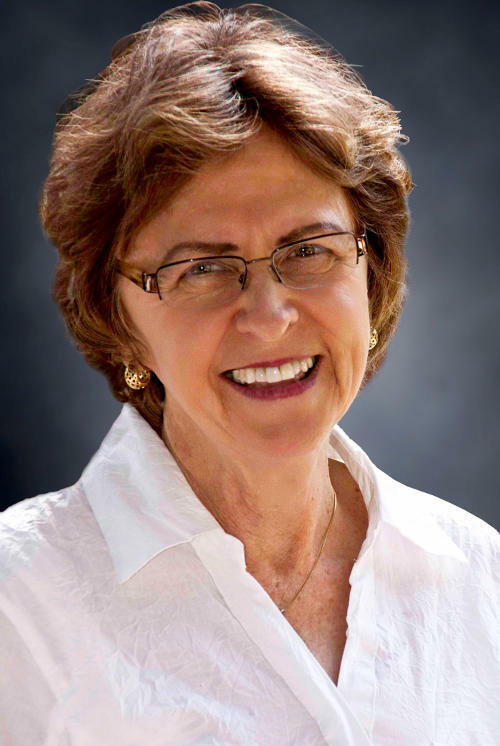 With her music background, Mary has developed keen insights and talents in teaching the piano. This, along with her passion for the piano and her enthusiasm and skill for teaching, has resulted in a perfect match for a successful piano program. Call or email us for questions, wholesale inquiries, and custom orders.